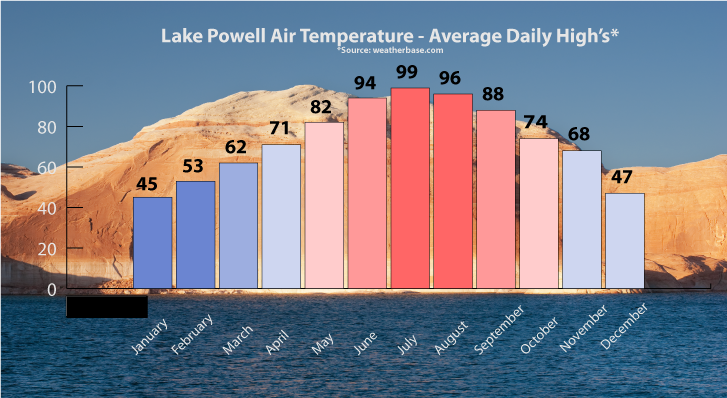 I found this great graph showing the average Lake Powell area temperatures and decided to share. Besides fall and summer, February is a beautiful month in our area. Temps are cool but the sun is out most all of the time and very little wind is around. The last two weeks of September and the first two weeks of October are also just wonderful. 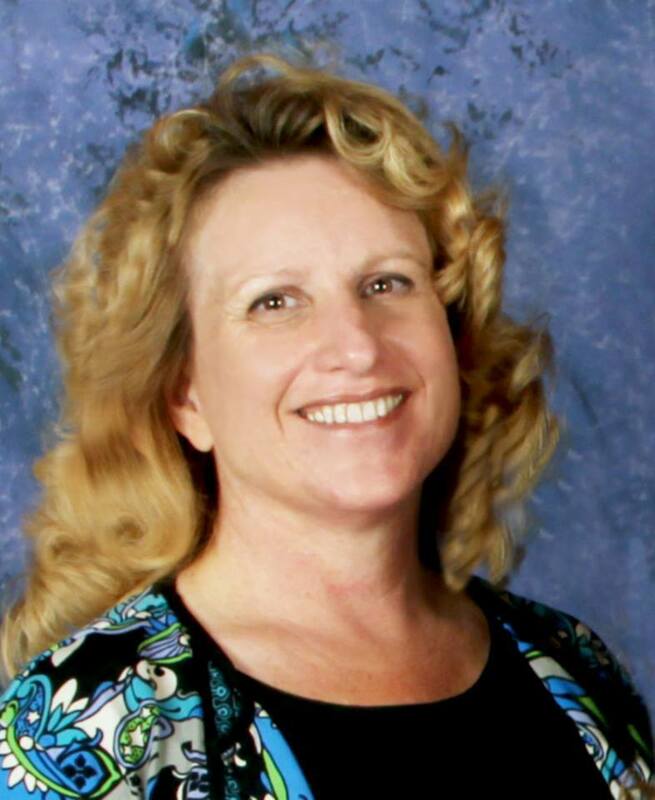 Heather Rankin is a Realtor, Owner/Broker of Rankin Realty at Lake Powell, llc, specializing in the areas of Page, AZ, 86040 and Greenehaven, AZ as well as Big Water, UT, 84741 including new home sales at Indigo Ridge.